I’ve not made muffins in such a long time! 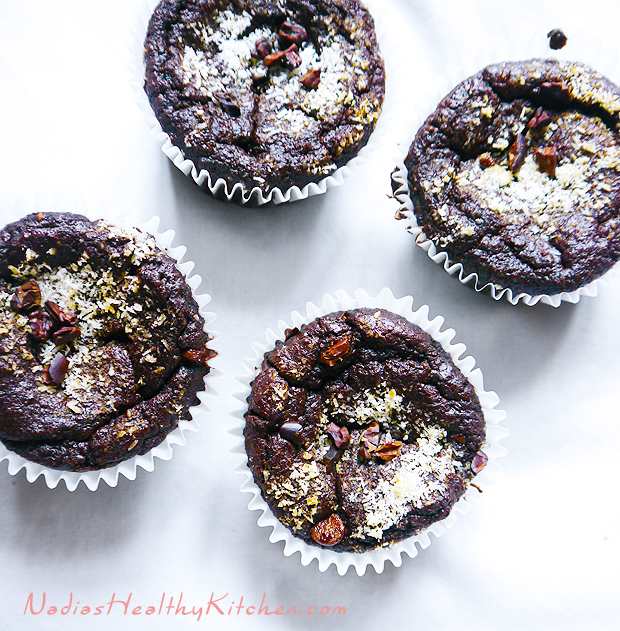 In a way I was scared to attempt my own clean eating muffins because I thought the end result would be so far from the real thing that it would just end up being a waste of time! 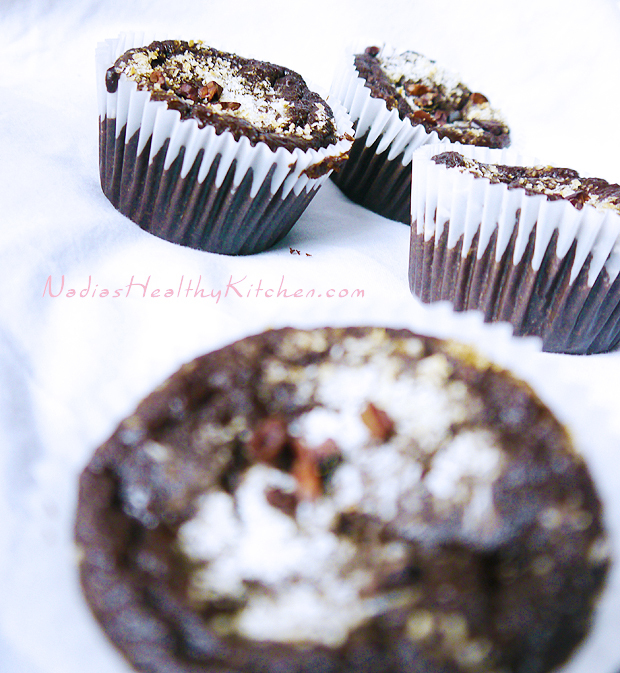 These clean eating chocolate muffins are so moist and chocolaty! The best combination ever in my opinion! First of all mix the apple cider vinegar with the milk and set aside. Mix all the dry ingredients (apart from the chocolate chips) in a large bowl. Make a well in the middle and add in the eggs. Then add the rest of the wet ingredients and mix. 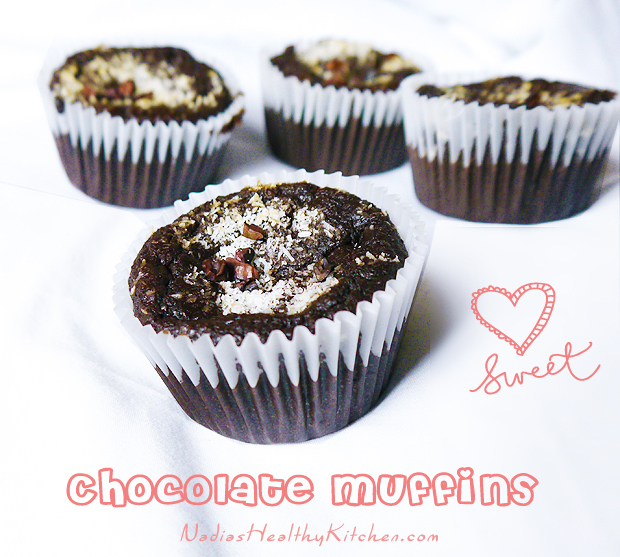 Place the muffin cases in a muffin tin, then divide the batter equally between them.